to seed within a single growing season. All roots, stems and leaves of the plant die annually. Only the dormant seed bridges the gap between one generation and the next. from the same root system (e.g. Purple Coneflower). Many perennial plants do keep their leaves year round and offer attractive borders and groundcover (e.g. 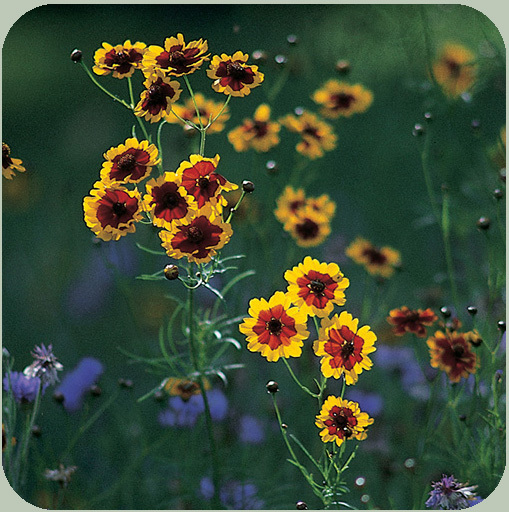 Tickseed, Shasta and Ox-Eyed Daisy). 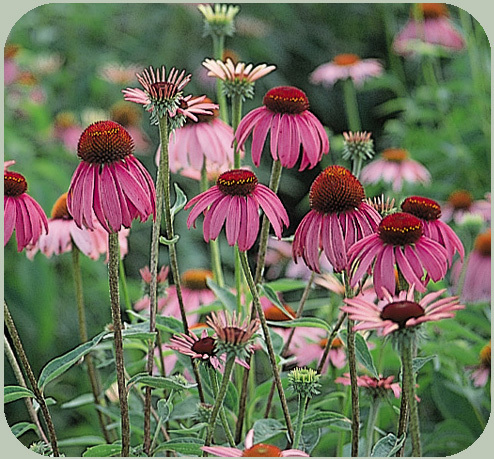 NOTE: WHEN STARTING PERENNIAL PLANTS FROM SEED, BLOOMS WILL BE OBSERVED IN EITHER THE SPRING OR SUMMER OF THE SECOND YEAR AND EACH YEAR THEREAFTER (e.g. Ox-Eyed Daisy planted in the spring of 1996 will not bloom until the spring of 1997). Biennials - Plants which require two years to complete their life cycle. First season growth results in a small rosette of leaves near the soil surface. During the second season's growth stem elongation, flowering and seed formation occur followed by the entire plant's death. 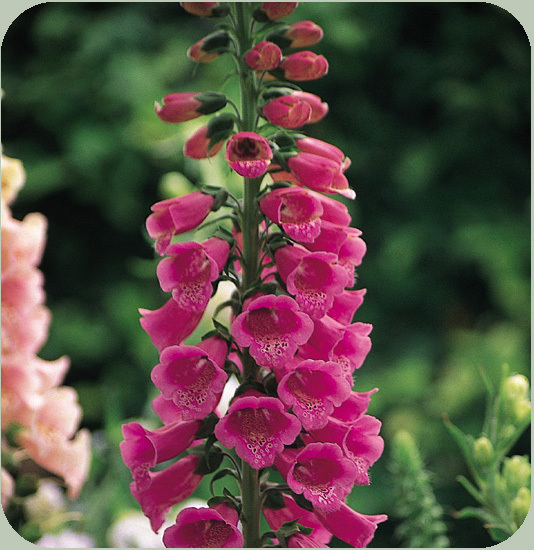 Annual/Perennial - A plant can behave as an annual or a perennial depending on local climatic and geographic growing conditions. In the southern portion of the United States, these plants tend to grow much quicker than in the north due to the warmer weather and extended growing season. For example: a Black-Eyed Susan would behave as an annual if grown in Louisiana; whereas, if grown in Ohio, a Black-Eyed Susan would behave as a perennial.